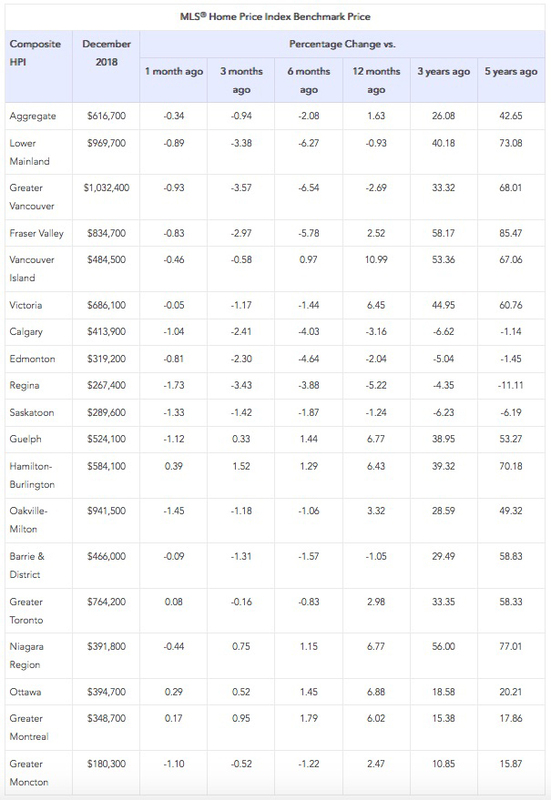 Read more updates and statistics from The Canadian Real Estate Association below! 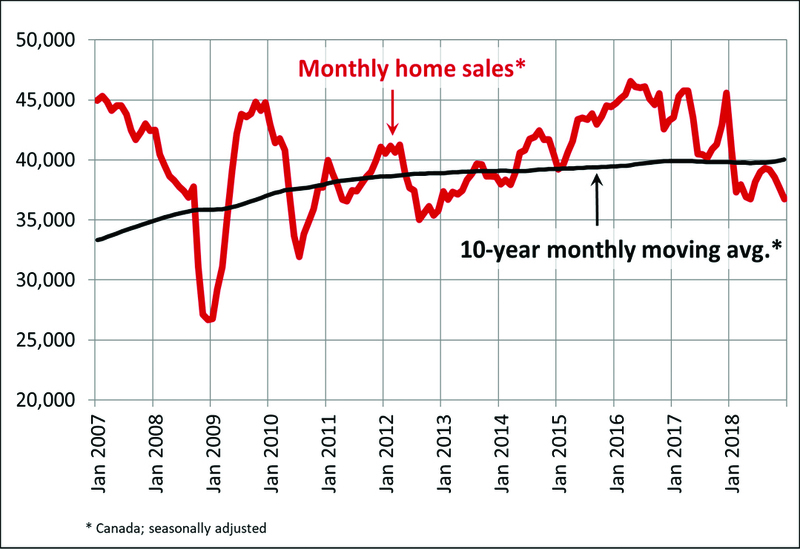 Ottawa, ON, January 15, 2019 - Statistics released today by The Canadian Real Estate Association (CREA) show national home sales posted a fourth-straight monthly decline in December 2018. • National home sales fell 2.5% from November to December. • Actual (not seasonally adjusted) activity was down by 19% from one year ago. • The number of newly listed homes was little changed from November to December. 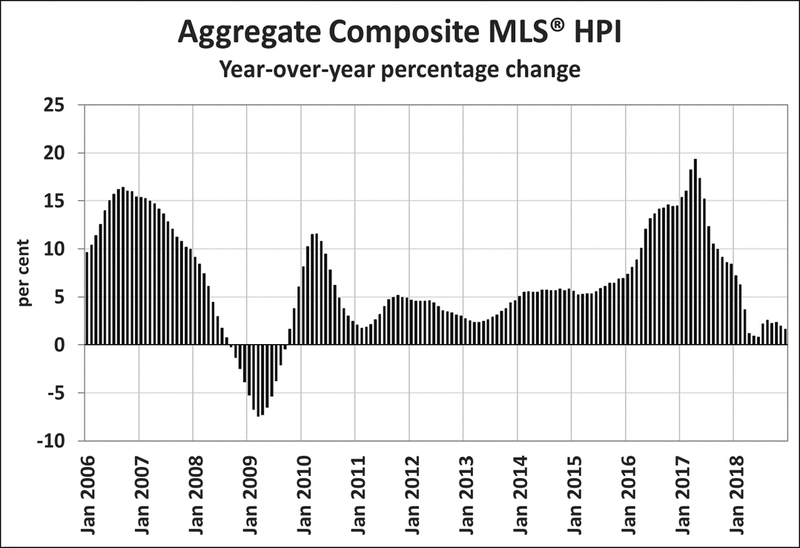 • The MLS® Home Price Index (HPI) was up 1.6% year-over-year (y-o-y) in December. • The national average sale price fell by 4.9% y-o-y in December.